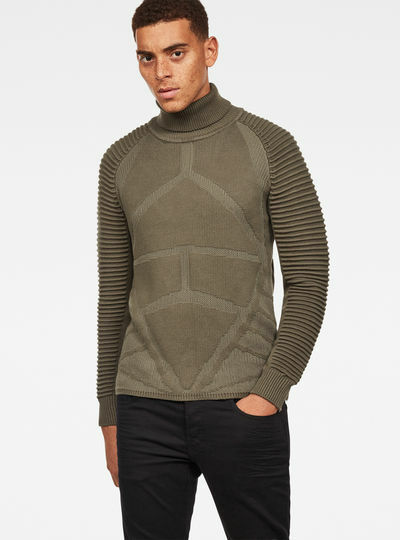 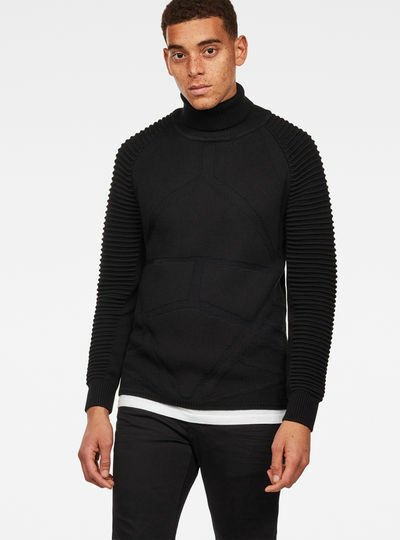 The items in de knitwear for men collection are made of polyester wool and cotton or a mix of those. 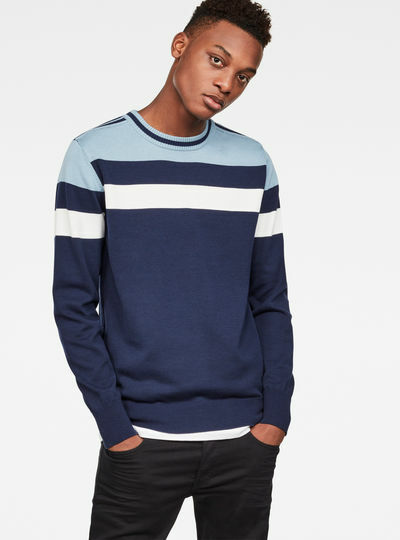 Discover the diversity of looks that our knitwear collection for men can offer. 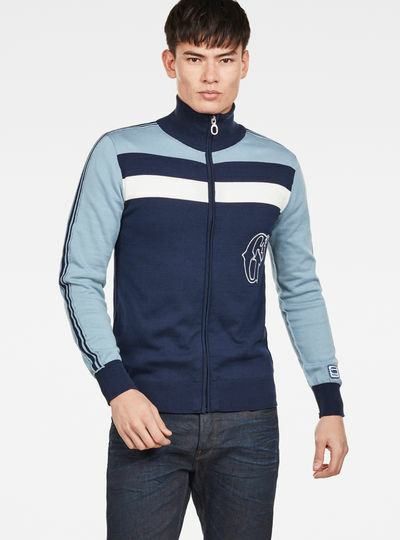 Pick a classy warm turtleneck cardigan in blue a nice green jumper or a zip through cardigan with print. 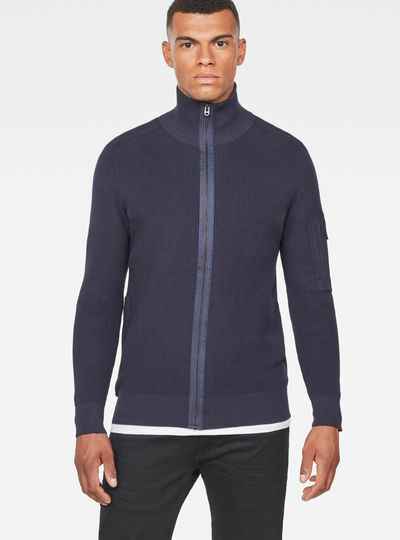 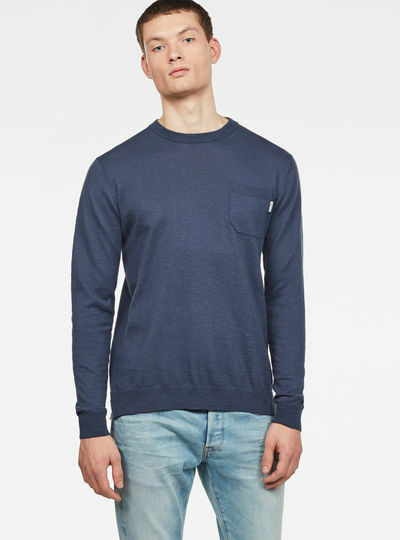 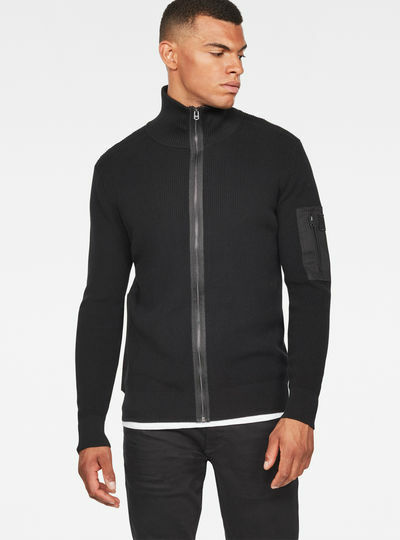 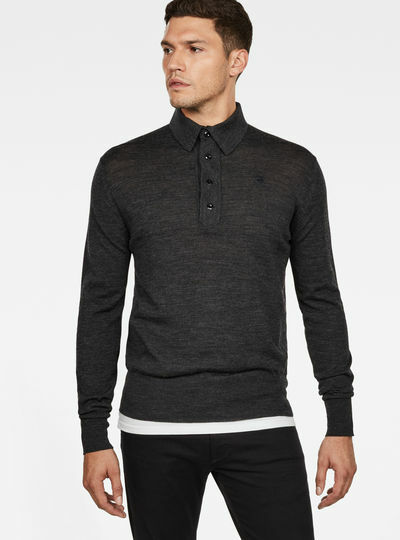 Whichever option suits your style best G-Star RAW offers you crisp looks with our collection of knitwear for men.